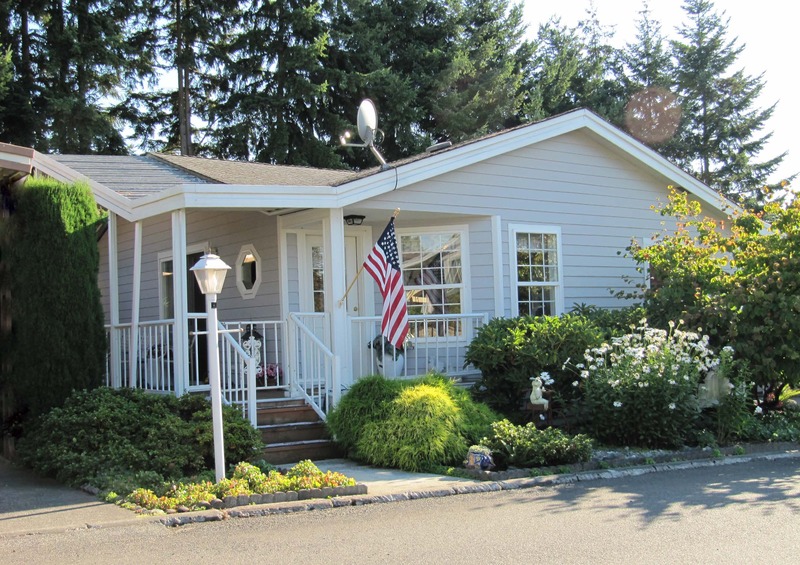 This 55 and over community outside the city limits of Federal Way, WA, borders the country while having full access to urban amenities. Nearby freeway systems connect the community to the entire Seattle/Tacoma Metro area. New residents are taking advantage of the real estate market to down-size their living footprint while still living in a convenient location. Others are moving in preparation for retirement, and want to live in a protected community environment. 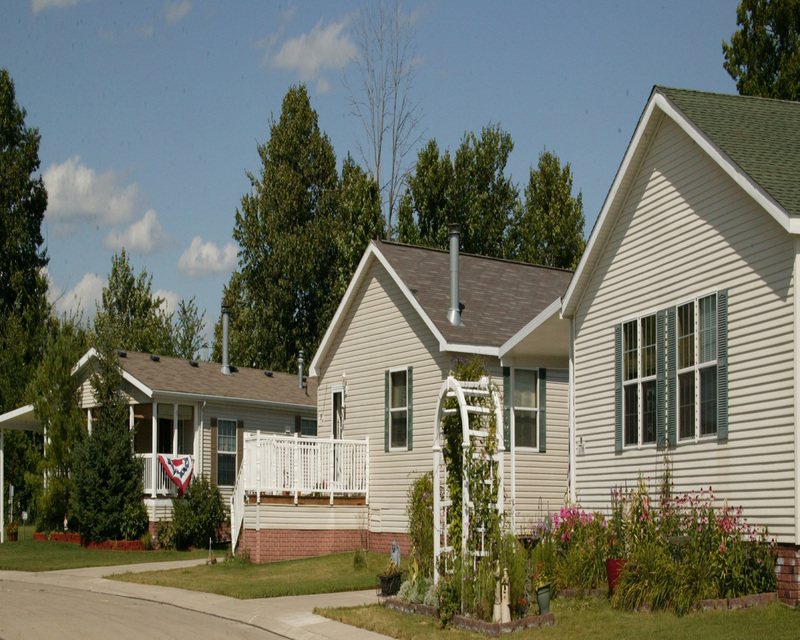 The 258-site community offers a mix of nicely remodeled homes from the late 70’s and 80’s and newer homes from the 2000’s. 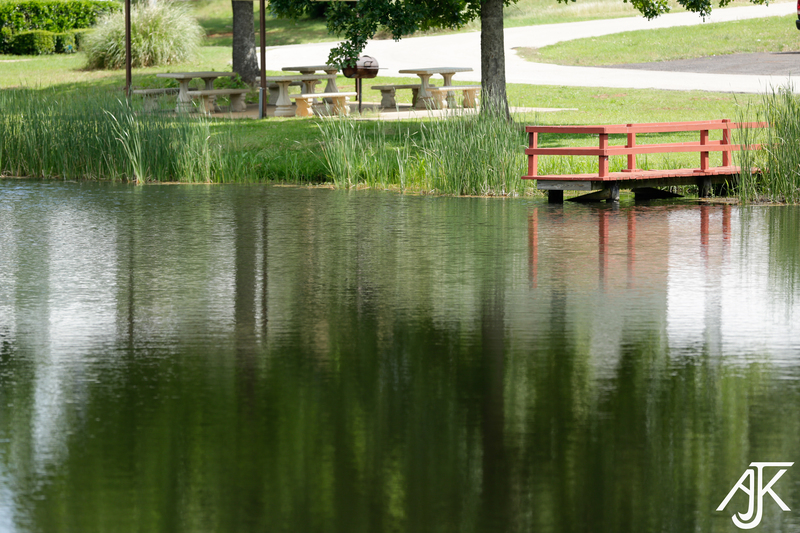 Walking trails and open community spaces contribute to a park-like setting. 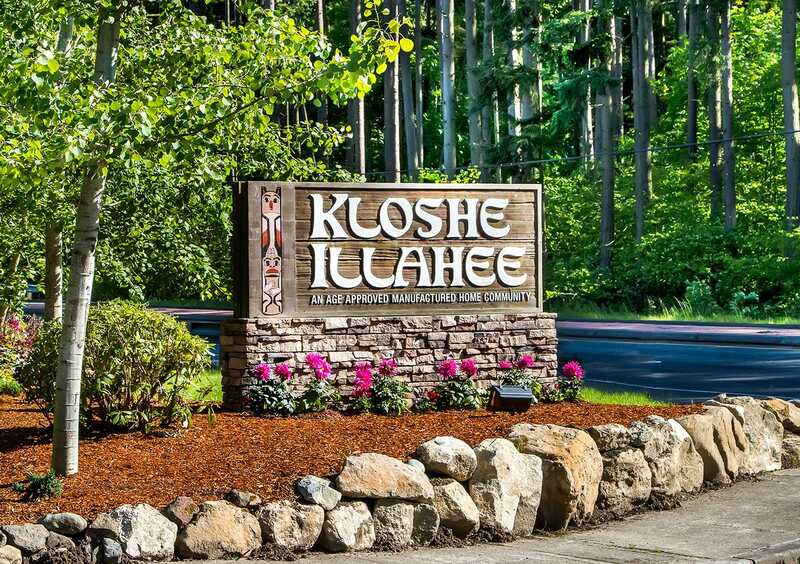 The monthly calendar at Kloshe Illahee is full of events. An active community club sponsors casino trips, bingo, card games, coffee hours, dinners and special events for Mother’s Day, Father’s Day, Christmas and other holidays. From flu shot clinics, to cooking and dancing classes, to a photography class given by an award-winning resident photographer, there is something for every resident. What also makes this community stand out is that the residents are generous and service oriented. They work with the local grade school to tutor students and hold an annual coat drive for children where up to 150 new coats are purchased each year. Numerous residents volunteer at the local food bank and hospital as well as cook at the homeless shelter. The community’s management believes residents want to reach their full potential even as they are retiring and growing older and works to create a close-knit community environment that promotes and nurtures the fulfillment of this goal. 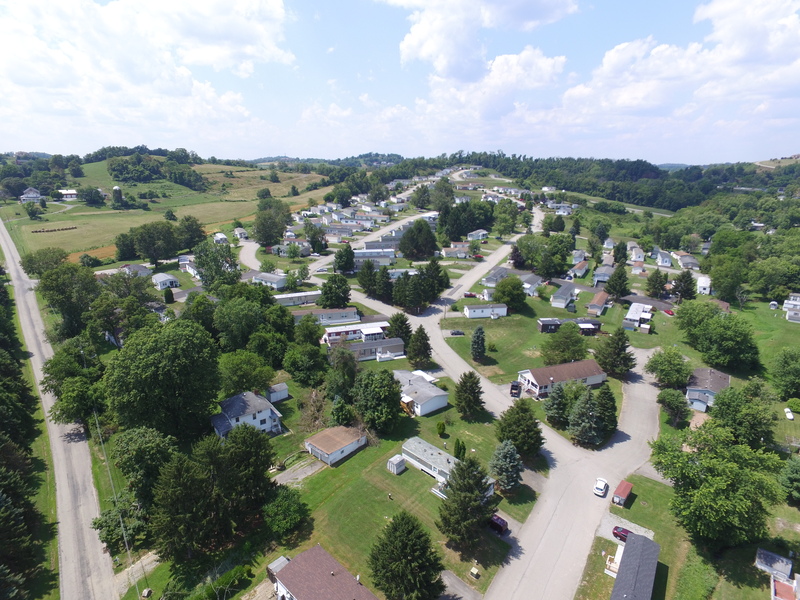 This beautiful manufactured-home community with friendly and professional on-site management is minutes away from Pittsburgh. Nestled in the suburbs, it is surrounded by shopping, dining and entertainment options as well as parks, libraries and recreation areas. 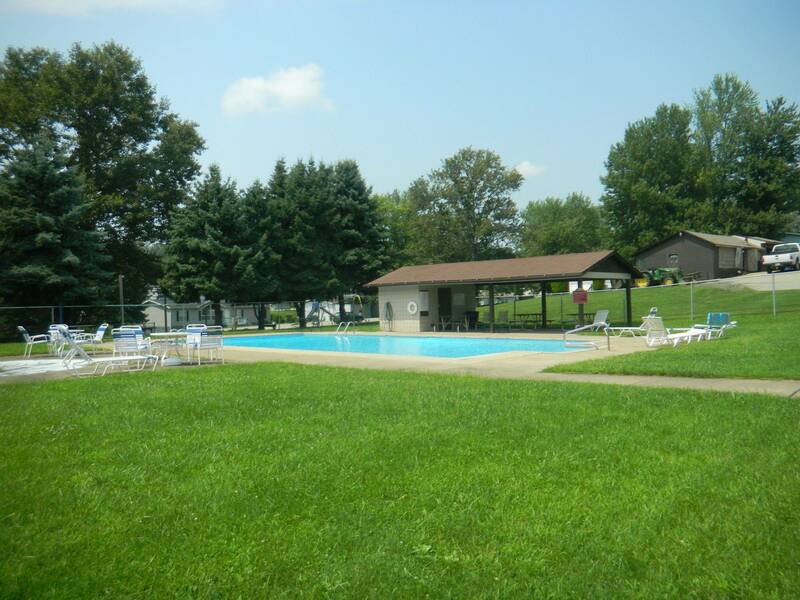 Amenities within the community include a pool, basketball court, playground and community center for residents to enjoy. Maintenance staff is on call 24-hours a day, and quickly takes care of snow removal and treatment of the roads. The on-site management and maintenance is a convenience that residents say is one of the many reasons they choose to live in the community. New residents have a choice of two or three bedroom homes that include open floor plans, kitchens with tiled back splashes, name brand appliances, two-level islands and breakfast nooks, large windows and storage space. 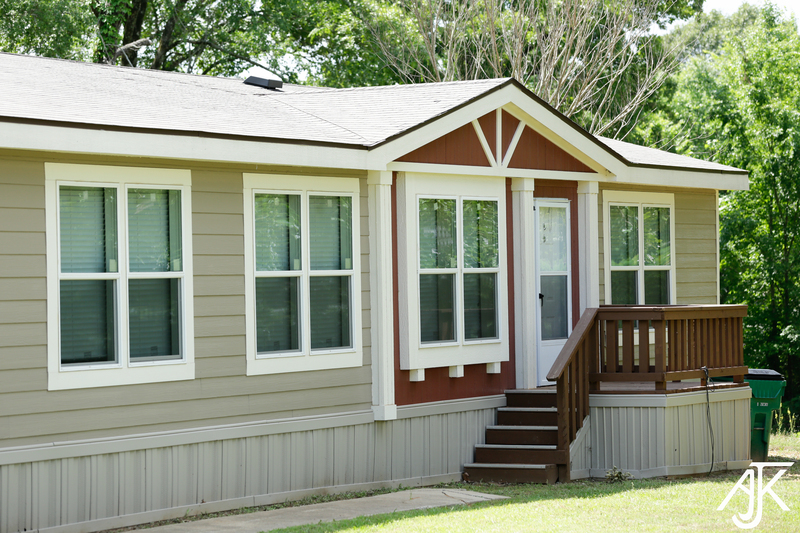 Many homes have back decks, covered front porches, storage sheds and two-car driveways. The high-quality homes have energy-efficient appliances, including the water heater, furnace and refrigerators. At the on-site sales center, homebuyers can custom design their home and financing is available for qualified buyers. 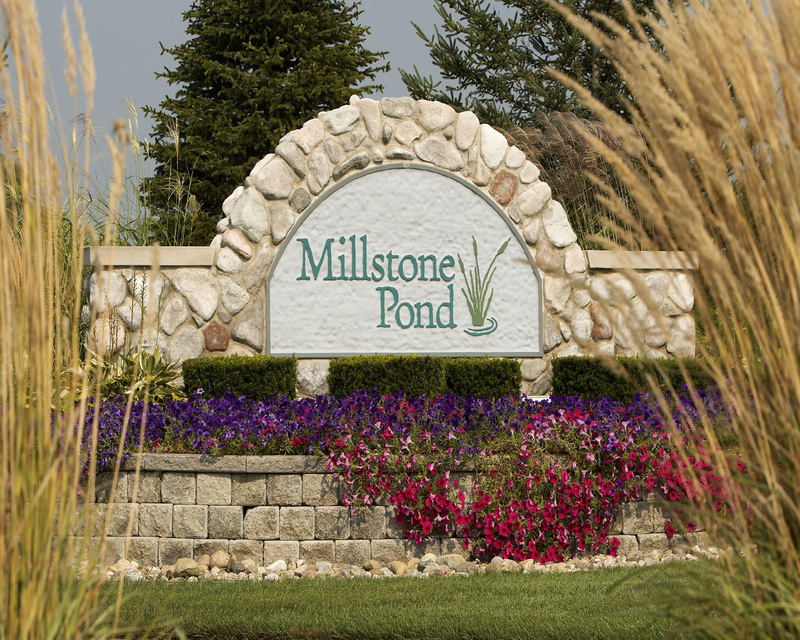 This community features stylish homes, strong community involvement and a country club feel that immediately makes new homeowners feel welcome. 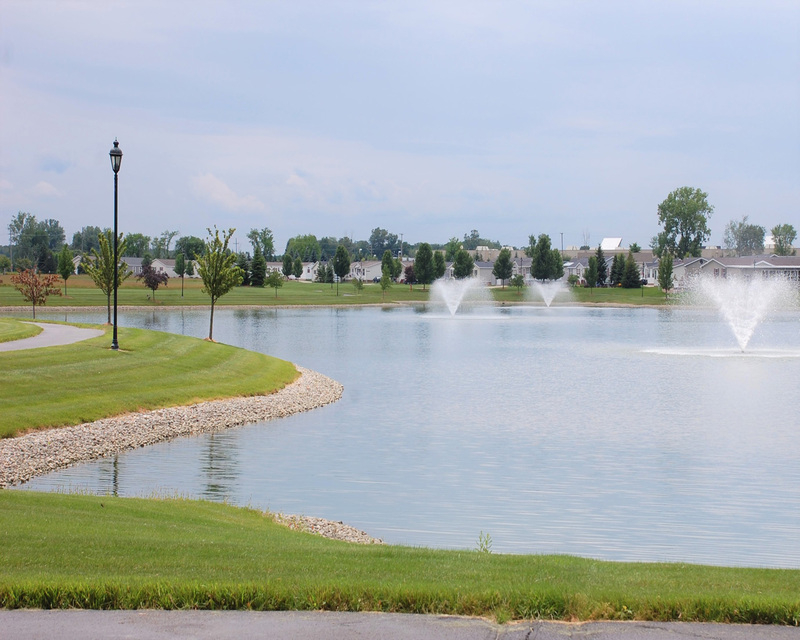 The community is bordered by shopping, entertainment and medical developments, but retains its countryside feeling with maturing trees, a walking path and a signature water feature. The owners focused on surviving the Michigan recession in the early 2000s through practical planning, investing in, maintaining and upgrading this premiere property. 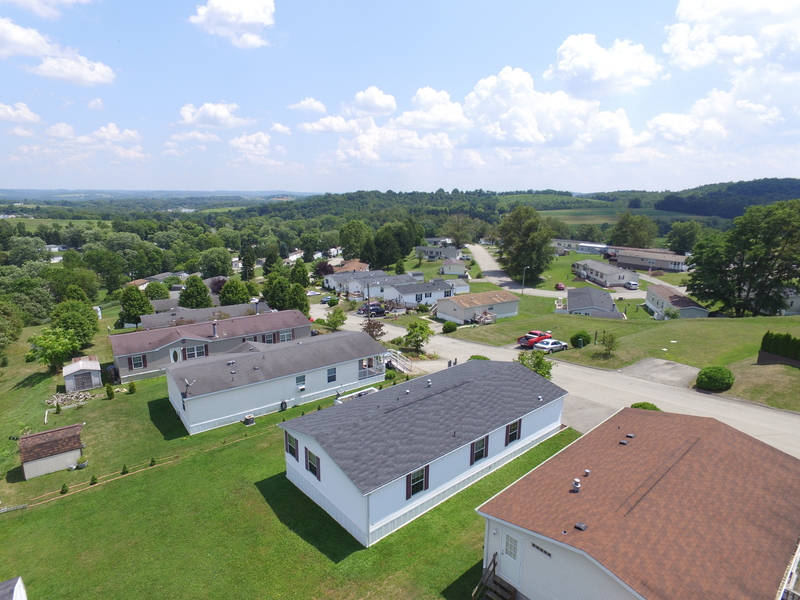 The owners selectively chose stunning homes that fit the community and the needs of potential residents and expanded their marketing agenda with a series of well-timed direct mailings and digital billboards. In recent years, major investments have been made, including $60,000 worth of asphalt improvements and $70,000 in landscaping, streetscape upgrades and redesigned community entrances. In 2016, 19 homes were sold and five relocation homes were brought into the community. Because of consumer demand for stylish, affordable housing, the community began developing areas of a second phase of the community to accommodate five model homes. The average new home with three or four bedrooms and two bathrooms costs $70,000. New homes with garages are available for $120,000. With 231 occupied sites and room for 320 more homes in Phase II, the community proudly features upscale homes by Schult, Clayton and Commodore. 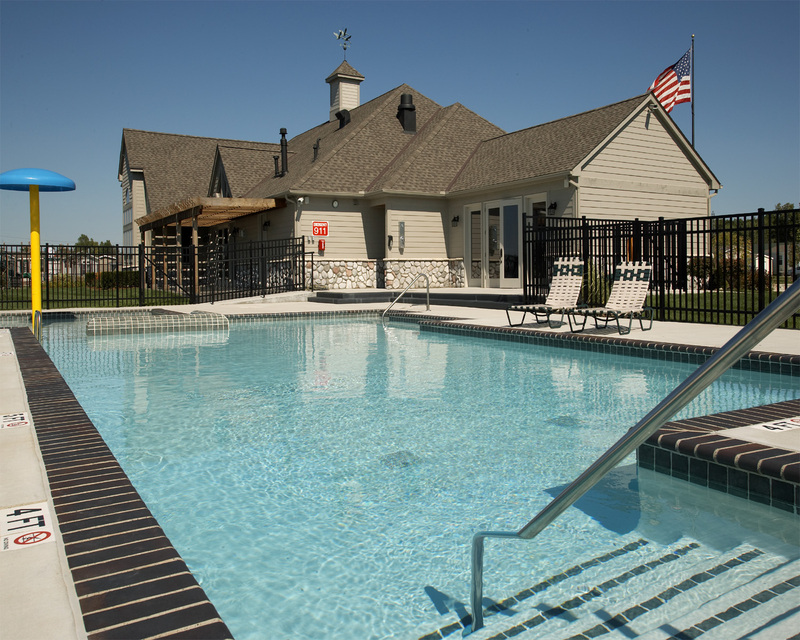 The community offers its residents a country-club experience with amenities like a heated, well-maintained pool with a wading area, sun umbrellas and lounge chairs, two playground areas, a basketball court and a well-appointed fitness center. 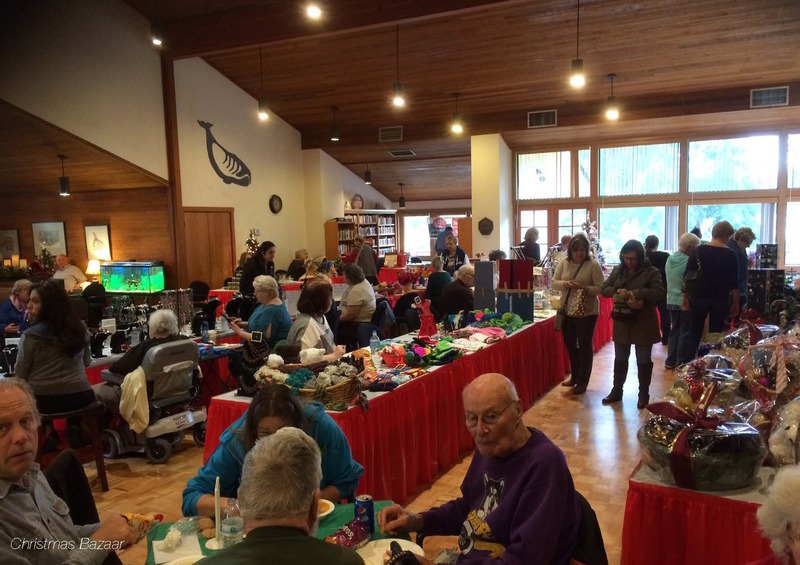 A beautiful community clubhouse with stunning views of the pond is the setting for frequent community-wide events. 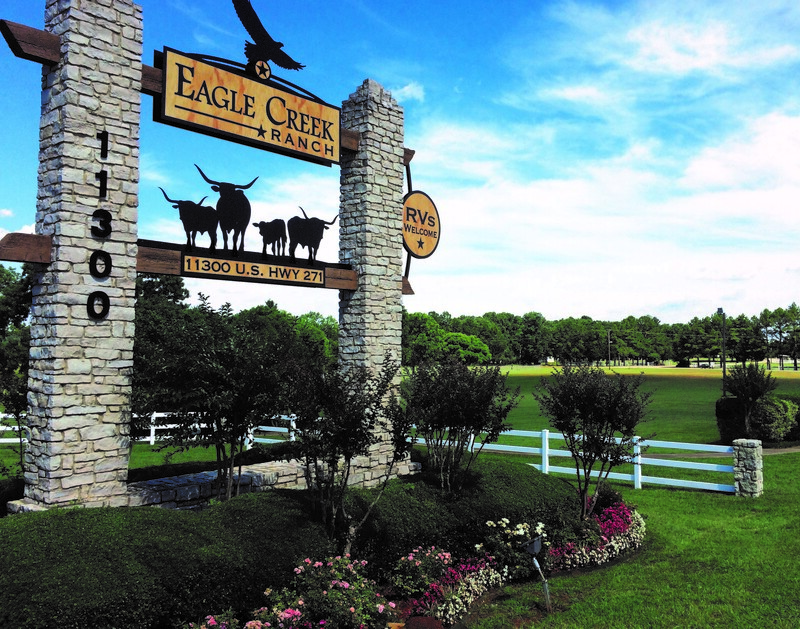 This country haven is located northeast of Tyler, Texas, sitting a quarter mile back from the highway featuring 232 home sites nestled within mature shade trees. 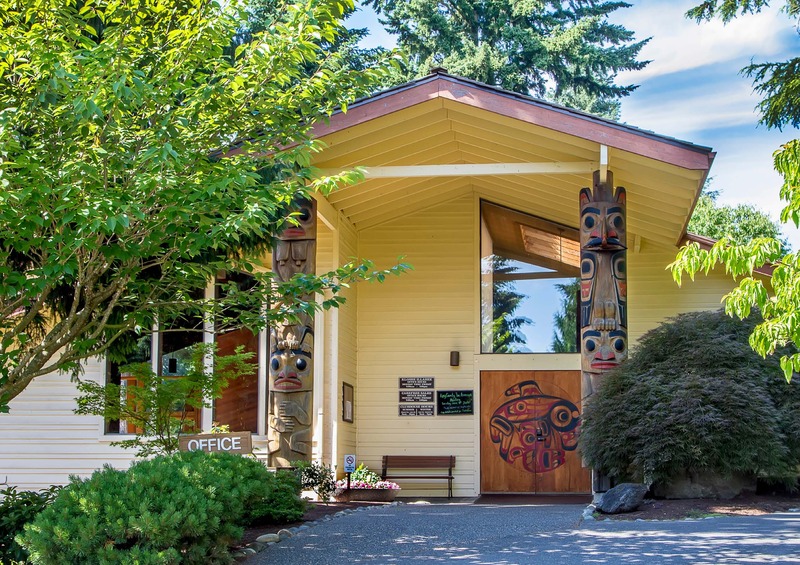 There are walking trails across the 280 acres and the community features a spacious newly renovated clubhouse with an entertainment room, fireplace, billiard room and kitchen. 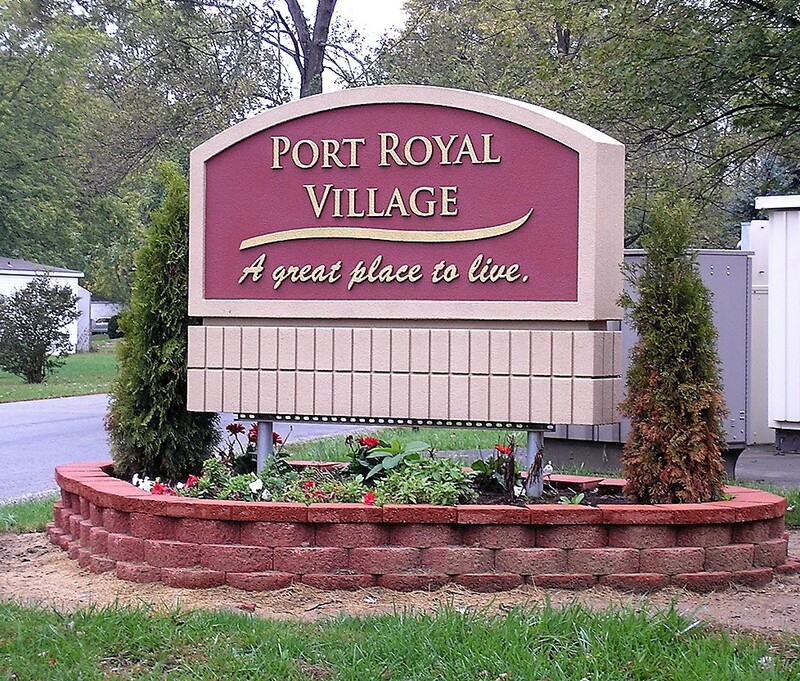 This once age-restricted community now boasts as its residents retirees and many young families with children. 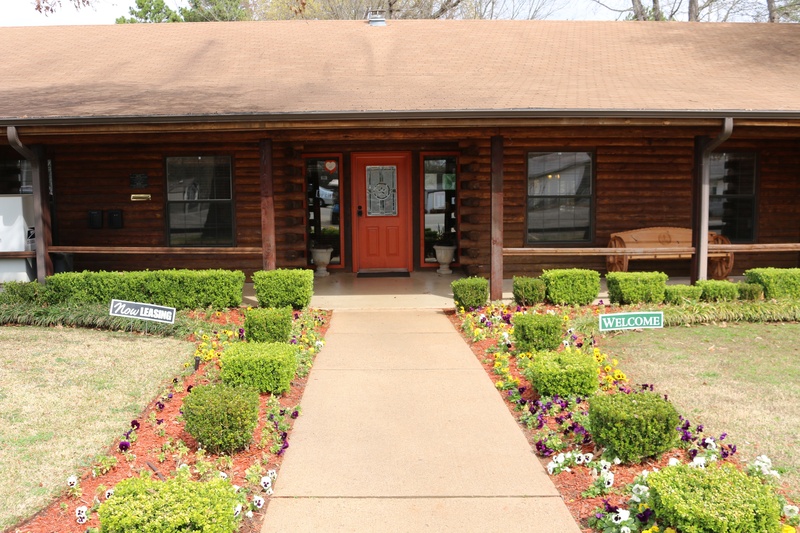 Amenities and services include a business center, fitness center, playground, swimming pool, kiddie pool, basketball court, Frisbee golf, dog park, picnic area, RV and boat storage, and a school bus stop. Yard of the Month where one resident is recognized for their hard work and dedication to maintaining an immaculate yard. The winner gets $50 off their next month’s rent. Monthly Early Bird Contest where all residents that pay their rent on or before the 1st of the month are entered in a drawing to win $50 off their next month’s rent. Pet of the Month where one residents’ furry family member is featured in a framed picture in the community office and a gift bag of goodies is provided to the four-legged resident. The professional management team includes the community manager who has over 30 years of experience in multi-family housing, a sales and marketing team of two and a maintenance team of three. Each staff member brings strengths that has set the community apart from competitors and helps to make it a place the residents are truly proud to call home.